The award is named in honor of a former TBF board member, who believed passionately in the value of science to support responsible conservation and management. 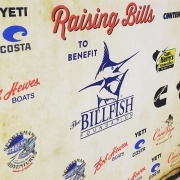 Offield’s support of billfish science guaranteed TBF’s billfish advocacy remained firmly grounded in science, as it remains today. Offield was the first among TBF trustees to deploy satellite tags with collected data now being incorporated into stock assessments. This year’s recipient is Dr. Fredy Arocha, a professor at the Instituto Oceanografic de Venezuela, University of Oriente, Venezuela, who has invested over three decades to advancing research on all billfish species, including swordfish. 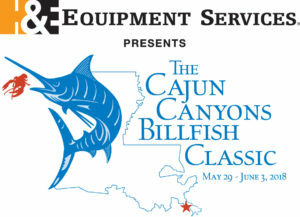 He serves as the Rapporteur for the Billfish Working Group of the Atlantic international regional organization, ICCAT. He chairs stock assessments workshops, working groups, is longstanding member of the Gulf and Caribbean Fisheries Institute and served as lead investigator on a Caribbean billfish project that focused on economics of recreational fishing and advancement of conservation throughout the region. He has published many scientific papers on his research on billfish, sharks, swordfish, pelagic longline fishing and many other offshore fishing related topics. Dr. Arocha has provided and continues to provide assistance to TBF. 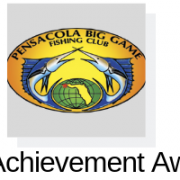 The award is named in honor of TBF’s Founder, a well-known angler, philanthropist and owner, at the time, of Allied Marine in Miami. Rockefeller sought scientific advice to identify the most pressing billfish research needs. He was told stock assessments, which dictated TBF’s first research commitment, followed by many other areas of research, though stock assessment science remains a priority. He also was committed to introducing children to fishing. 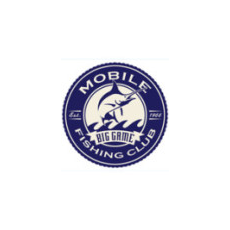 This year’s recipient is Mike Rybovich of Mike Rybovich & Sons, Custom Boat Works, who is part of a 100-year family legacy in classic boat design and construction, one that defined a lifestyle in the sportfishing world. Initially it was John “Pop” Rybovich, Sr. and his three sons, Johnny, Tommy and Emil, each who brought unique skills and expertise to the family business. 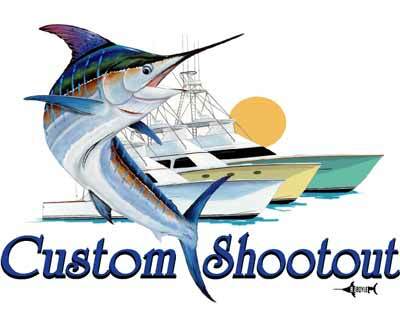 Johnny was the billfish conservationist and angler who knew what was needed on the boats for big game fishing, Tommy was the design genius and Emil was the mechanical engineer. Rybovich is synonymous with top quality sportfishing boats, which over decades reflected innovation in design and performance, evolutionary processes in construction and inclusion of blue water fishing features and equipment never used before, which invigorated the game fishing community and the desire for bigger and longer range boats. Today Mike Rybovich, Emil’s son, and his sons, Dusty and Alex, carry on the family’s boat building legacy while celebrating Rybovich 100th anniversary this year, 2019. 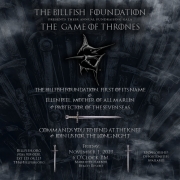 Be sure to recognize and celebrate these individuals and club during our annual fundraising gala – Gamefish on Thrones – on November 1st at the Harbor Beach Marriott in Fort Lauderdale, Fl. More details are coming, so be sure to check in to learn about room rates and purchasing your tickets! 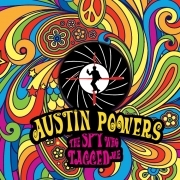 TBF's Austin Powers Party was a Hit…Yeah Baby, Yeah! Raising Bills with Casa Vieja Lodge!